Our company provides two types of flushing ring i.e. raised or flat faced. The port connection is usually variable from ¼” to ½” NPT(F). 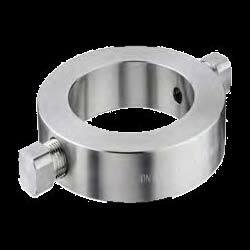 We are the top-most exporter and supplier of the Flushing Ring in Singapore. It belongs to KAC-04 Series and the material used in construction is of high quality stainless steel. 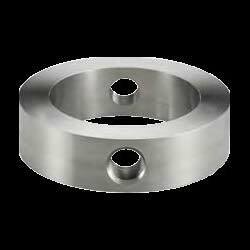 The common types of material used by us include AISI 316 SS, Hastelloy C, Titanium, AISI 316L SS, Carbon Steel, Monel, etc.